Asus India has launched new range of Zenbook premium laptops in India. You can buy all new Zenbook laptops from Flipkart. 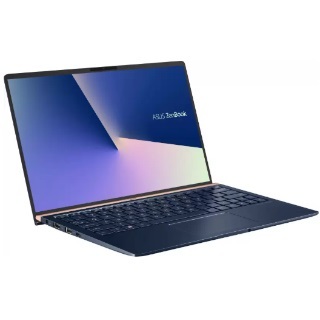 Asus Zenbook laptops starting at Rs.71990. Comes in 13.3", 14" and 15.6" display size with different storage and processor configuration. You will get minimum 8GB RAM, 256GB solid state drive, Windows 10 Home.